is the winner of the Best Poster Award in Poster Session A.
is the winner of the Best Poster Award in Poster Session B. The Proceedings of the 17th International Conference on Density Functional Theory and its Applications will appear in Computation (Open Access). Extended versions of the papers may be invited for submission to the special issue “In Memory of Walter Kohn—Advances in Density Functional Theory”. 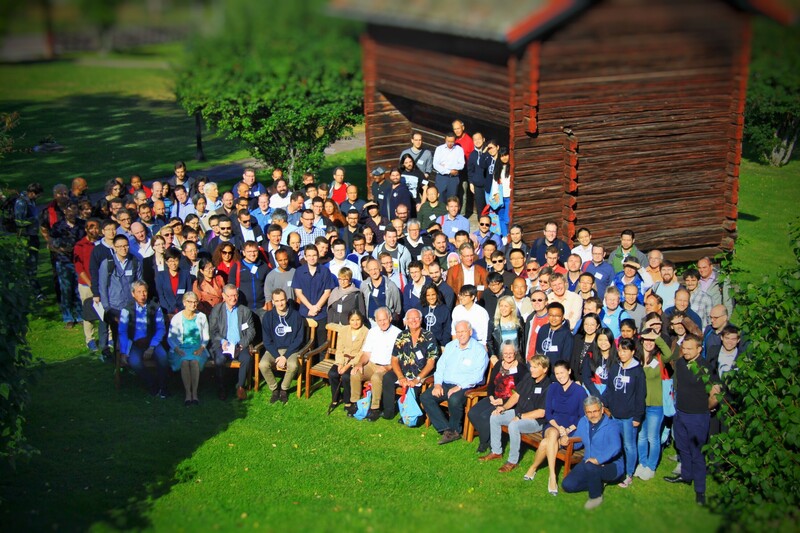 The 17th International Conference on Density-Functional Theory and its Applications will take place in Tällberg, Sweden, in August 2017. It will be the next in a series of biennial meetings, which have taken place in Paris (1995), Vienna (1997), Rome (1999), Madrid (2001), Brussels (2003), Geneva (2005), Amsterdam (2007), Lyon (2009), Athens (2011), Durham (2013), and Debrecen (2015). DFT2017 covers a wide range of topics related with density functional theory. It brings together the foremost researchers from all around the world working on the development of the theory, extensions to new fields and providing a broad range of fascinating applications. 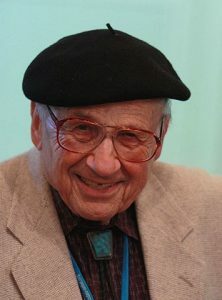 The Conference is dedicated to the memory of Walter Kohn.